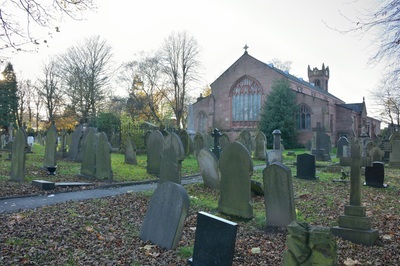 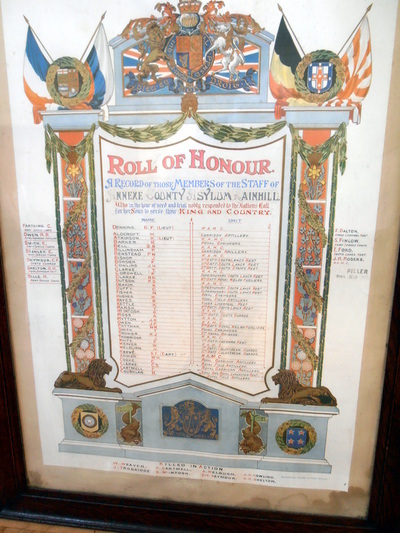 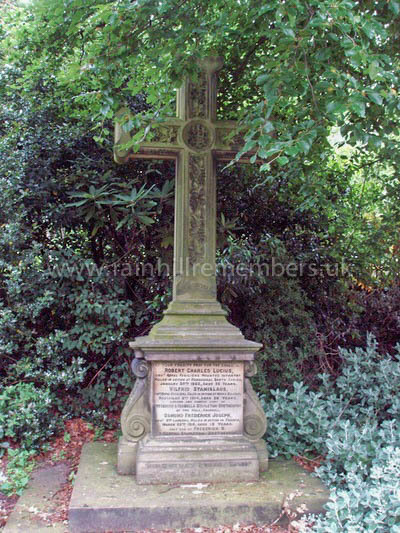 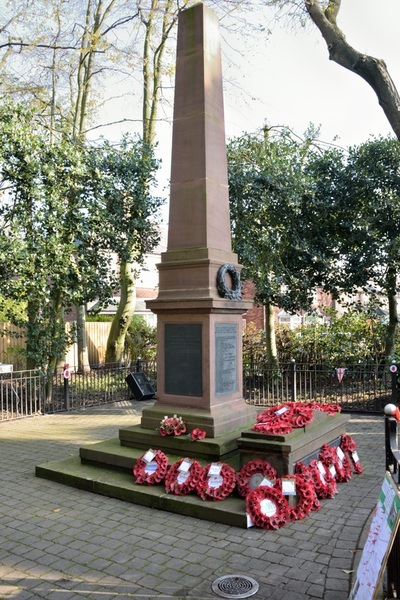 Tributes and memorials to those casualties of The Great War with connections to Rainhill can be found locally in the church and churchyard of St. Ann's Parish Church, the churchyard of St. Batholomew's and on the cenotaph in Warrington Road. 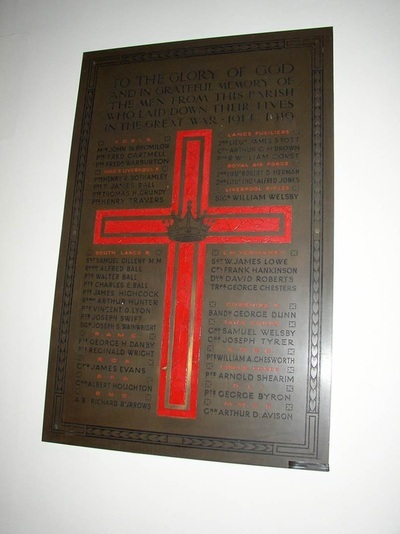 There is also a memorial at Prescot Grammar School and a list did exist at the now demolished Rainhill Hospital (the original list has yet to be found). 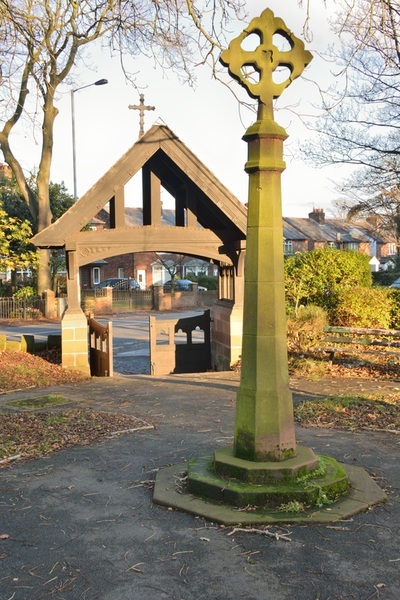 For further information on specific sites please select from the pictures below.